Are you ready for another brand new challenge coming up in March? 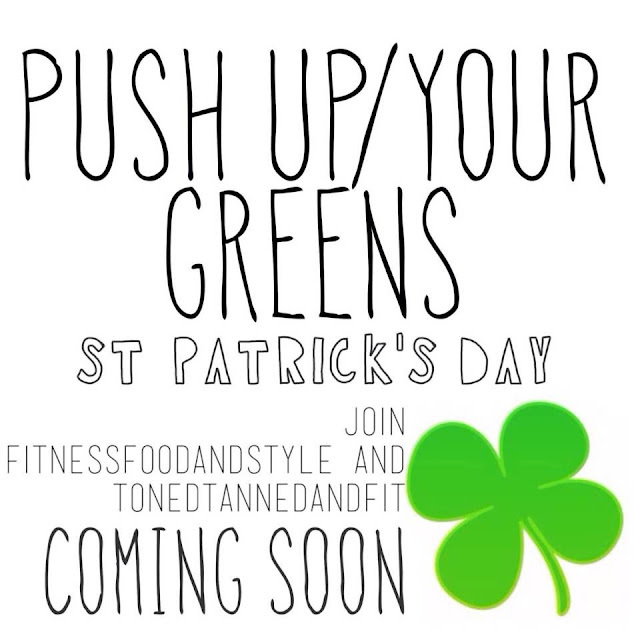 I thought seen as most of the world is familiar with St Patricks Day why not get everyone to do some push ups and green it up a little!!!! I will do a bit more research and have more information coming soon but for now let me know your thoughts on the challenge and whether you are in? Please ensure you subscribe to my blog so you don't miss any updated posts! Push ups are the most traditional and most effective exercise to strengthen your arms and build definition in your upper body and back. I want us to learn the different variety ones, from incline to decline, on a fit ball, wide grip, close grip you name it!! Also with the greens, I want us to explore ANYTHING green related. Be it raw (I am absolutely loving Kristina and her gorgeous pics from Fully Raw and I can't wait to try her recipes with you all next month!) blended, juiced, smoothies, steamed WHATEVER!!!! Lets just increase our greens for the St Patricks Day theme. 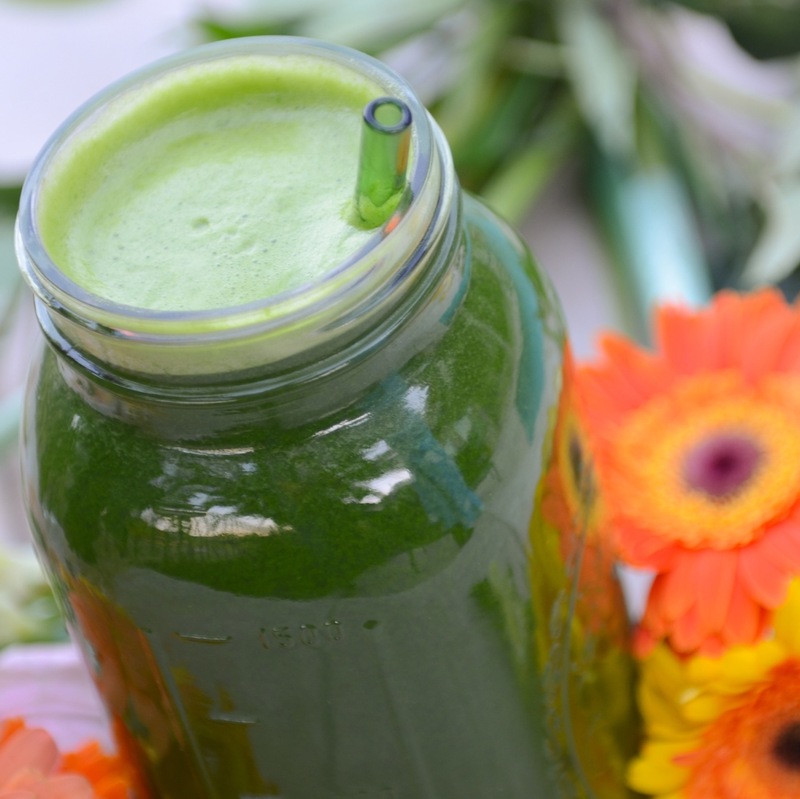 1 serve of greens per day, what do you think?? 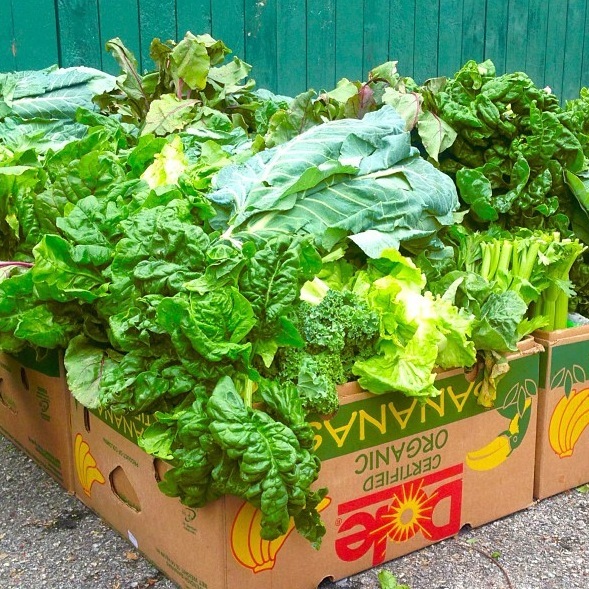 Why greens? For the amazing MAGIC substance Chlorophyll!!!! which is what the plant uses to capture and store the energy from sunlight! Without this mechanism there would be no life on earth as every living thing directly or indirectly derives its energy from plant sources!!! Besides I want us all to shine and see how much our skin glows with this challenge!!!!! Leave me your feedback below as I would love to get this challenge started and ready for kick off on the 1st March.......have a sensational weekend!